Monday, August 14, 2017 - 6:45 p.m.
Casey Stengel, by contrast, is portrayed by author Marty Appel as “baseball’s greatest character.” For more than 5 decades he was the quirky, hilarious, and beloved face of the game, and led his New York Yankee teams to a spectacular 10 pennants and 7 World Series championships. 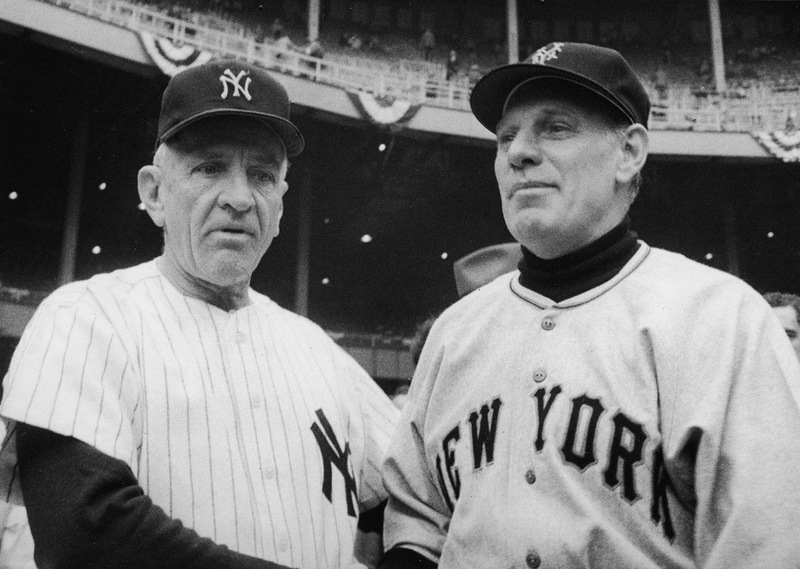 Stengel and Durocher both were brilliant managers—and natural adversaries—who eventually and inevitably, actually once came to blows over America’s pastime. Join Dickson and Appel in conversation with attorney and veteran sportscaster Phil Hochberg for an evening of sports stories, tall tales, and history as they examine the parallel baseball lives of a good guy and a bad guy. 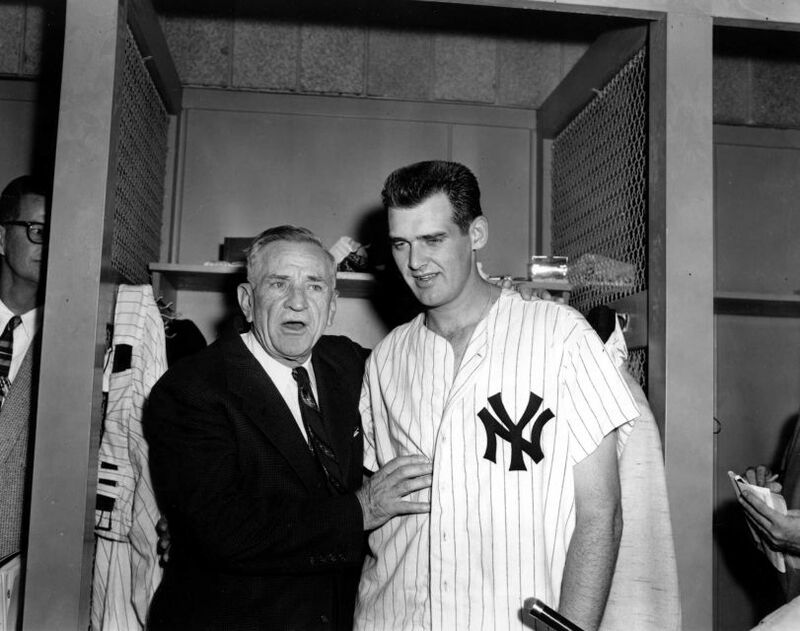 “Casey Stengel: Baseball’s Greatest Character” (Doubleday) and Leo Durocher: “Baseball’s Prodigal Son” (Bloomsbury) are available for signing. 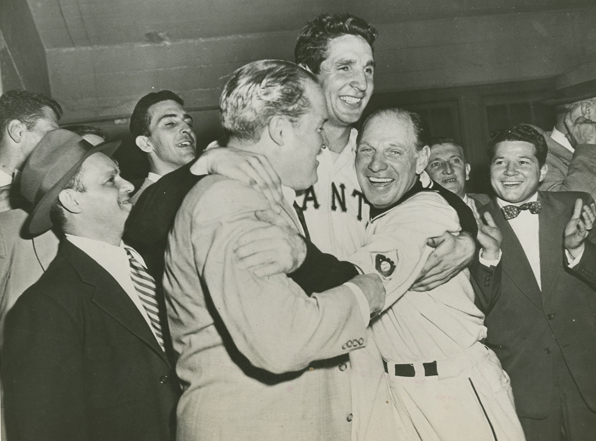 after the 1954 World Series.